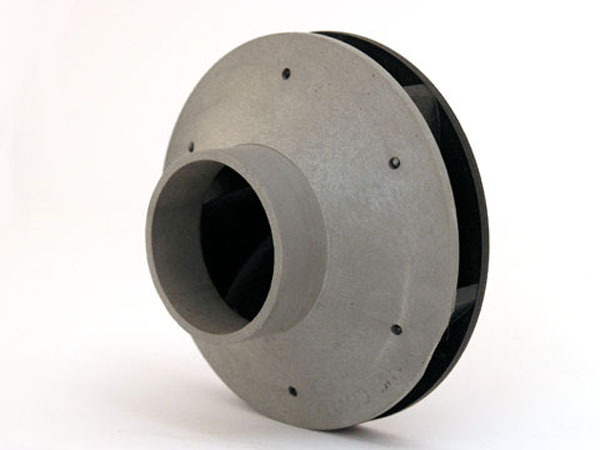 Pumps - the ONLY Online Source for Genuine Cal Spas Replacement Parts! 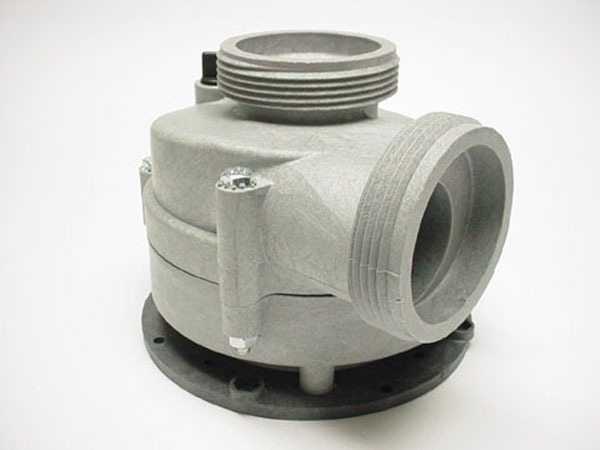 Quick Spa Parts offers high performance pumps that feature high and low speeds with exclusive switchless technology. Quick Spa Parts pumps are switchless and use an electrical relay that provides resiliency and protects the pump. Each switchless pump has a 50% thicker and longer shaft than standard pumps for increased durability and output. 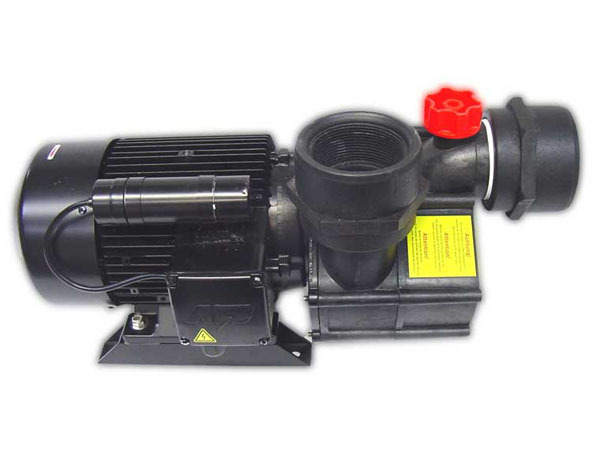 With Quick Spa Parts’ pumps, you will experience a 50% increase in energy efficiency during filtration mode since the motors are able to fully operate at only two amps.